Home » FAQ » How do I invite my friends to receive £10? 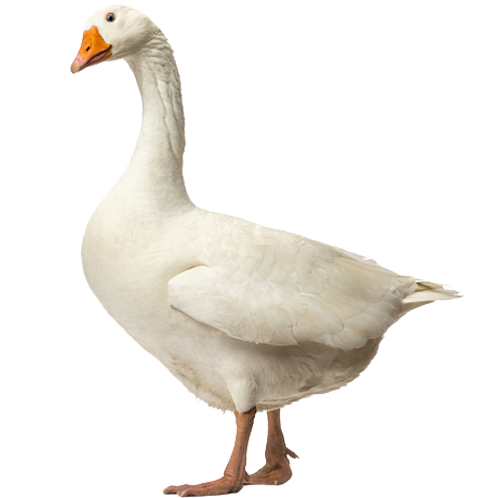 If you invite a friend to GOOSE VPN, you will receive £10.00 from us! If you log in to our portal, you’ll see a Receive £10 – button at the top right. This amount can be deducted from your subscription fee or returned to your account.